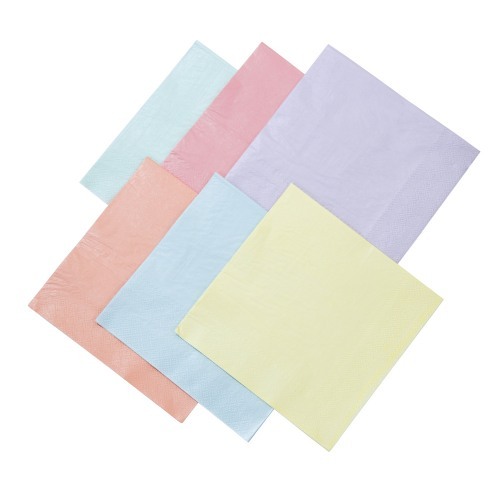 These stylish pastel napkins go perfectly at any occasion! With a wide variety of colors, these napkins will set a trendy colourful scene at your special event or celebration! Napkins come in a set of 16 featuring 6 pretty pastels.